OUTSTANDING END UNIT OVERLOOKING THE LAKE WITH SOUTH WEST EXPOSURE.CONDO FEATURES MARBLE ENTRANCE & HALLWAY;PARQUET FLOOR IN LR,DR & 2ND BR;MIRRORED CLOSETS & DR WALL;HEATED GARAGE PARKING;SWIMMING POOL;CLUB HOUSE;TENNIS COURTS.VERY MOTIVATED SELLER!! 502 W Huntington Commons Road #242 Mount Prospect, Illinois 60056 is a condo property, which sold for $98,000. 502 W Huntington Commons Road #242 has 2 bedroom(s) and 2 bath(s). 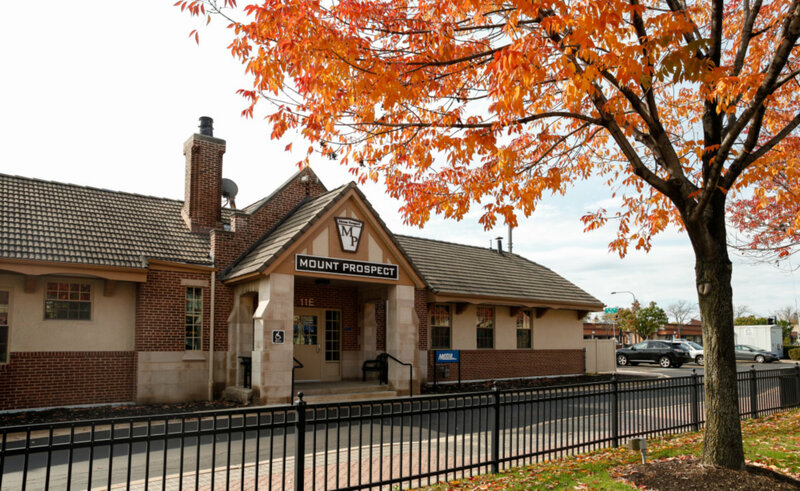 Want to learn more about 502 W Huntington Commons Road #242 Mount Prospect, Illinois 60056? Contact an @properties agent to request more info.